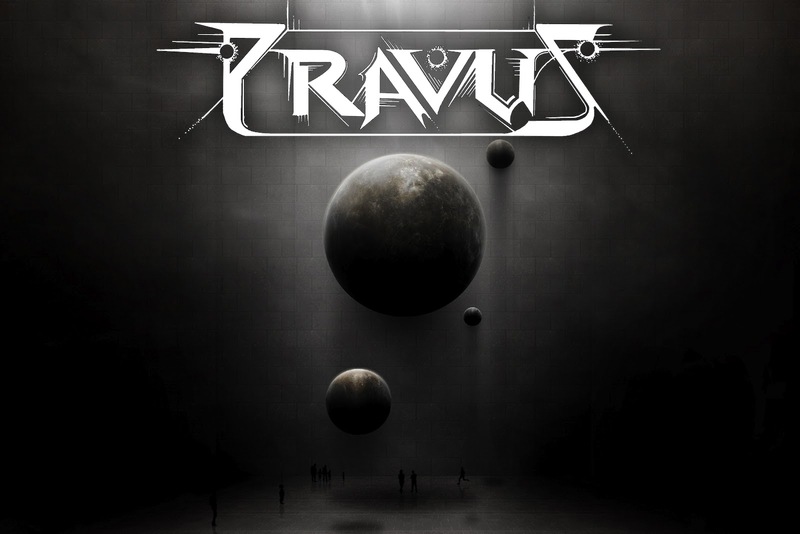 Pravus, the progressive death metal band from Surrey, the land of the posh and rich, show that all is not right in the area, with this outpouring of metal which is a furious outpouring of supressed rage and the melancholic acoustic beauty which makes the soul weep. Featuring progressive concepts and only 2 songs, yet clocking in at just over 30 minutes in length. The furious metal and the acoustic beauty mesh well, and offer a slightly new take on the whole progressive scene. With some beautiful solo’s, this is a band who shows that speed isn’t everything, and that slow meaningful solo’s, straight out of a David Gilmour textbook which then melds straight into some technical mastery. The lyrical concepts on this album are bizarre they make for some definite interesting listening, which with Danny’s screamed vocals, you can pretty much understand him all the time, which is a rarity in today’s metal scene. 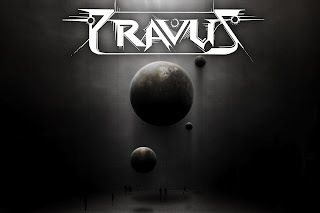 Normally the voice is used as a percussive instrument than a melodic in this scene, but Pravus are proving different. Also with a song that boarders on 20 minutes and never once did I get bored, they sure know how to keep things interesting. I do have a few complaints however and one is that the sound mix doesn’t seem quite right, with the acoustic parts coming in a little lower than the metal, I kept on wanting to turn my speakers up then the metal kicked straight back in louder than before. This could be due to compression on a slight error on the production side of things. Another is that some parts sound slightly muddy, which could again be a production error or intentional, I don’t know, but it did sound a little flat in some areas. but for a self-produced debut EP it can’t really be at fault. Overall this is a very good EP with only a few flaws. I can’t wait to hear what else these guys have ins tore for us.